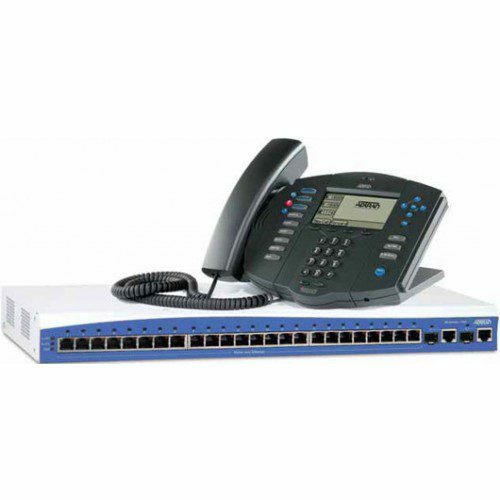 The ADTRAN NetVanta 7000 Series provides an innovative VoIP communication solution for business that simplifies the migration to VoIP and resolves complicated network assessments and equipment interoperability issues. A single chassis provides a complete LAN-to-WAN infrastructure, along with the Quality of Service (QoS) necessary to maintain voice quality. The ADTRAN NetVanta 7000 Series demystifies network setup and eliminates guesswork from installation and system administration while also offering even more benefits and value to your business.